Can Probiotics Boost Your Immune System? 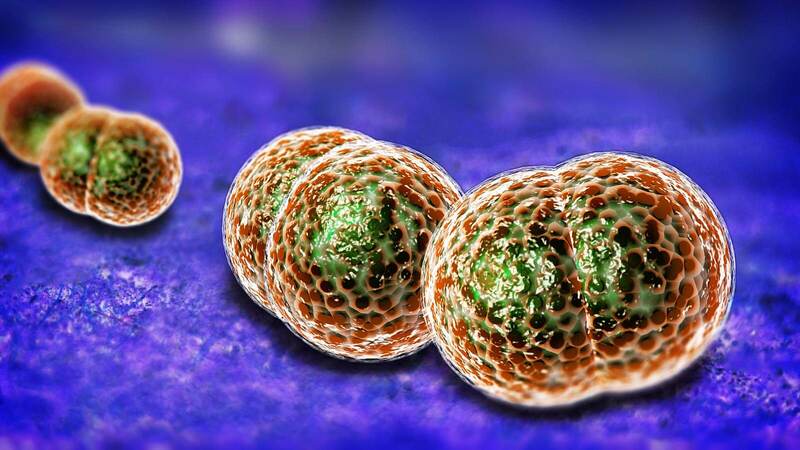 Fun fact: did you know that bacteria cells outnumber the cells of your body by 10 to 1? That means that there is a whole lot of bacteria living inside of you RIGHT NOW! The good news is that most of these bacteria are actually necessary in order to have a healthy body. They are what help to digest your food, protect your body from other pathogens, and keep things running smoothly. In order to stay in tip top health, you need to feed the bacteria. By feeding the “good” bacteria in your body, you strengthen these important microbes–which in turn keep the rest of you in great shape! It’s estimated that there are roughly 10 TRILLION microorganisms living in the human intestines. These bacteria are responsible for breaking down the food you eat, making it possible for your body to absorb them into your bloodstream. Without the bacteria living in your gut, you would have no digestive system to speak of. However, the bacteria in your intestines don’t just break down food, but they also serve as protection against invading pathogens. As the bacteria breaks down the particles of food in your intestines, they also break down any bacteria, viruses, germs, and fungi clinging to the food. It’s nearly impossible to get rid of all the pathogens from your food, but your intestinal bacteria deals with the invaders. This is why your intestinal bacteria are so important for your overall health–particularly your immune system. It’s estimated that up to 80% of your immune activity takes place in your gut, meaning that the bacteria living in your intestines are largely responsible for your overall health. In order to stay healthy, you need to keep those bacteria strong. Probiotics are foods that contain living bacteria, but the healthy kind that your body needs to be strong. Yogurt, for example, contains lactobacillus bacteria, which is what turns the milk into the thick, curdled stuff we love to eat. That bacteria not only affects yogurt, but it’s one of the bacteria that serve to defend your body against other harmful bacteria. 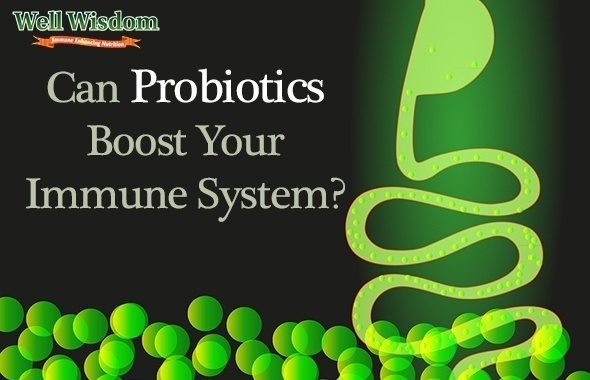 By eating probiotic foods, you are essentially sending reinforcements to your immune system. Probiotics and immune system function go hand in hand, which is why it’s HIGHLY recommended that you eat probiotic foods as often as possible. Probiotics are the same, or very similar, to the bugs naturally found in your gut. Taking probiotics can bring bacteria into your colon, helping to restore the correct balance of bugs. Every bite of these probiotic foods you take will flood your body with more healthy bacteria, reinforcing the bacteria already in your body. The more bacteria there are in your intestines, the easier it will be for your body to prevent disease and infections from spreading. They can protect the lining in your intestines and increase your ability to absorb nutrients. 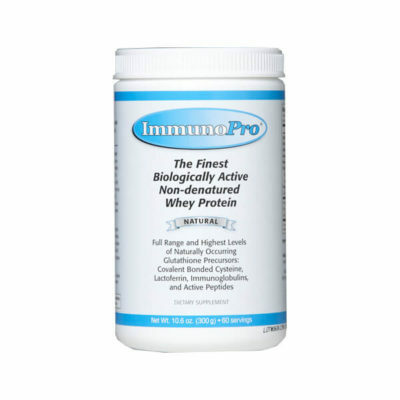 You’ll find that these probiotics will give you an immunity boost that no other supplement can. You will essentially be working from the inside out to protect your body, leading to a stronger immune system better able to defend itself against ANYTHING and EVERYTHING! 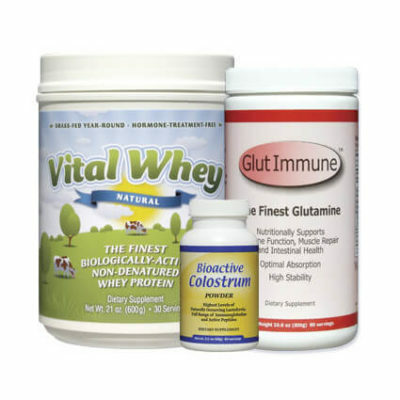 The most beneficial probiotic bacteria falls into two main genera, Lactobacillus and Bifidobacteria. Each of these genera contain many species. In fact, of the 500 species of bacteria identified that inhabit our colons, Lactobacillus acidophilus and Bifidobacterium bifidum are two of the most common. ​This is probably the #1 probiotic food, thanks to the fact that yogurt is loaded with bacteria that can help to reduce gas, diarrhea, IBS, and even lactose intolerance! There are many yogurts that contain “live and active cultures”, and these are the ones that you should be buying. Stay away from ones that say "made with live cultures" or "heat treated", since these products have probably been pasteurized, killing the cultures, resulting in no value to your body. Likewise, frozen yogurt doesn't contain live cultures because the bacteria can't survive the cold temperature. Also, make sure to buy yogurt without any of the fruits or added sugars. Instead, get plain yogurt and add fresh berries for optimal benefits. This spicy Korean dish is made with cabbage pickled together with spices and chili peppers, and the pickling process makes it one of the best probiotic foods around. The immune-boosting vitamins in Kimchi will do wonders for your immune system! It contains several strains of Lactobacillus. A paper published in the Journal of Applied Microbiology found that kimchi contains an acidic strain of bacteria with strong health benefits called L. acidophilus KFRI342. Early studies show promise that KFRI342 may help to fight off the growth of precancerous colon cells. There’s a reason the Japanese are a healthy people, and a lot of it has to do with the large quantities of miso soup they drink. Miso is made from fermented soy beans, and contains up to 160 different strains of beneficial bacteria. It’s also rich in antioxidants and B vitamins that protect your body from all sorts of problems. Sauerkraut is basically a form of pickled and fermented cabbage, but both processes (pickling and fermenting) help to increase the presence of bacteria in the sauerkraut. Always look for the “unpasteurized” sauerkraut (harder to find and more expensive, but worth it), as the process of pasteurization kills off the good bacteria along with the bad. You may hesitate to try this drink, a sort of thick milk made from fermented kefir grains. The drink is similar to yogurt, and contains many of the probiotics that make it such a wonderful food for your immune system. 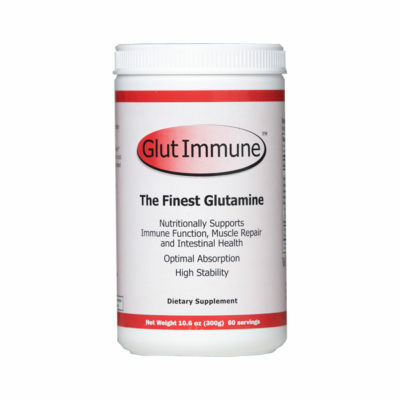 There is even helpful yeast in the drink, helping to boost your immunity further. The softer the cheese, the better! The strains of bacteria in certain soft cheeses (such as Gouda) can survive the journey through your stomach’s gastric acid, and will reach your intestines to reinforce the bacteria living there. Plus, the fat-heavy cheese acts as a carrier for the bacteria, giving your immune system a wonderful boost​! If you’re looking for a great probiotic food, look no further than tempeh–the Indonesian patty made from fermented soybeans. It’s loaded in bacteria and rich in protein, and will be a great vegan probiotic food! Who knew bread could be so beneficial to your immune system? Sourdough bread is made using fermented dough, and the lactobacillus bacteria and helpful yeasts in the bread can do wonders for your immune system. Next time you’re having a sandwich, ask for sourdough! The less sour they are, the tastier they will be–and the more bacteria they will contain! Try to find pickles that are pickled using ONLY water and sea salt, without any vinegar in the mix. Vinegar tends to kill off the healthy bacteria that grow during the pickling process. This is a special type of milk that has been fermented using beneficial bacteria. It’s a bit harder to find than your typical 2% milk, but drinking it will boost your immune system effectively. Bonus: Buttermilk is another type of milk to drink for an immunity boost​. The truth is that these probiotic foods can do wonders for your health, particularly for your immune system. If you want to give your body a better chance of fighting off disease and health problems, it’s worth adding these foods to your weekly shopping list. It may take time to get used to eating them, but soon you’ll find yourself feeling much better–and with far fewer colds and coughs to boot! Great tip on the “unpasterurized” sauerkraut! I apologize it’s https://www.guideyourhealth.org/single-post/BestTimeToTakeProbiotics not the previous link, but KIMCHI works awesome. It’s like a spicy asian cabbage that I love! Yogurt is my favorite!! Will try to include the rest of the foods in the diet. Thanks! Could i buy kimchi from a supermarket cus i desperately need something to help boost my immune system.